If you have had a read of our Wriggle Security FAQs page then you will be fully aware of the extensive risks of leaving your business exposed to cyber security threats. Cyber security is fast paced world and hackers are continually finding new ways by which is expose your network. Constantly educating yourself and your company staff members of this evolving threat is therefore essential and here at Wriggle Security we highly recommend it. In order to not only protect but also educate our clients through our services, Wriggle Security have developed a bespoke staff training course in security awareness. 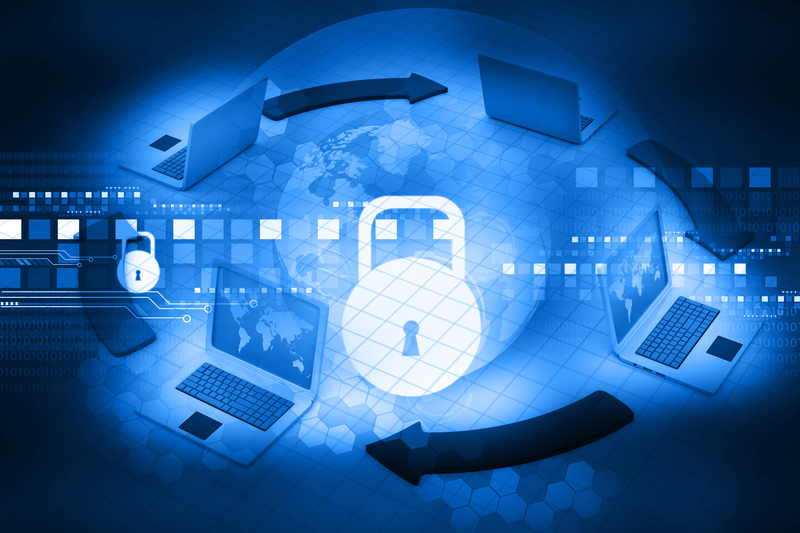 How can security awareness training benefit your business? Educating your staff members in cyber security is paramount. Most businesses may not be aware that staff members are often the weakest link when it comes to failures in the security chain. Therefore, it is a highly beneficial investment to educate your staff members and make them aware of the importance of cyber security, how it can affect the business that employs them and how they can implement effective measures to reduce the risk of their device being hacked when they are offsite. Staff members may be none the wiser about these very simple measures, leaving your business exposed to cyber security threats when they are both in and out of the workplace. Take the case of the retailer Target, the second largest department store retailer in the United States behind Walmart. Back in 2013, Target were the victim of a large scale security breach in which they lost between 40 and 70 million customer records, including credit card details. This cost the corporation over $200 million plus a substantial blow to brand damage. This breach occurred because Target staff members naively gave a sub-contractor access to their network. This left the company exposed to a cyber security threat when in fact they could have very easily set up separate networks for sub-contractors. Another common staff related cyber security risk is when staff connect to company networks when off site. This is one of the most common vulnerabilities that a hacker can use to manipulate access to data via a staff members use of a portable company device off site. This could be as simple as accessing the network when a staff member is using the device outside of the office such as in a coffee shop or when in transit on a train. Shockingly, once the hacker has connected to the device whilst it is exposed to vulnerabilities off site they can use the device once it is connected back on the workplace network to gain access to your companies network and customer data. Training your staff on these very simply risks is therefore essential. These four topics are taught within a morning workshop in a condensed and concise manner to ensure that staff members work is not disrupted for an extended time frame. Here at Wriggle Security we steer clear of delivering an information overload as we understand fully how tricky cyber security can be at times, therefore our team have worked hard to fine tune a course that is both easy to follow and informative. We guarantee to provide a rigorous and thorough training session that will noticeably reduce your risks from the outset. If this sounds like something your business could benefit from, contact us today to book your morning workshop with one of our security experts. EDUCATE YOURSELF AND BECOME CYBER RESILIENT – BOOK TODAY!